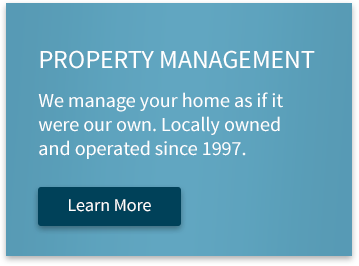 About - Chesapeake Property Management, Inc.
Chesapeake Property Management, Inc. is exclusively dedicated to managing residential real estate in the Baltimore-Washington corridor. With offices conveniently located in Owings Mills, Maryland and Odenton, Maryland, we are 100 percent focused on marketing your property, securing qualified tenants, and maximizing your rental income. At the same time, we take care of every detail to make sure your investment remains in top condition, from improvements to maintenance and emergency repairs. We manage single-family homes and small multi-family properties for owners, investors, and real estate brokers. We have over 20 years of property management experience and have built our business on a foundation of treating each home as if it were our own. Learn what tenants and landlords alike say about Chesapeake Property Management by reading reviews from the Chesapeake Property Management Google+ Page and be sure to read Why Choose Chesapeake Property Management To Manage Your Baltimore Area Home? Which provides you with a firsthand perspective from both tenants and landlords. Discover what makes us different from other property management companies by reading How Chesapeake Property Management Came To Be and What Do You Look For In A Property Management Company? 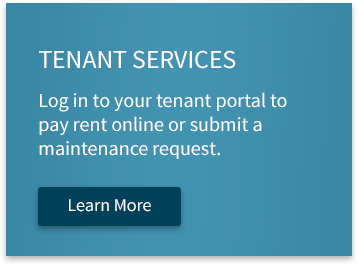 Be sure, too, to Meet the Team, explore the Areas We Serve with our property management expertise and to learn more about the property management services we offer landlords. 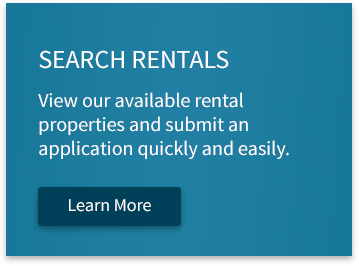 We look forward to working with you to manage your rental properties and care for your real estate as if it were ours. Subscribe to the Chesapeake Property Management Blog!